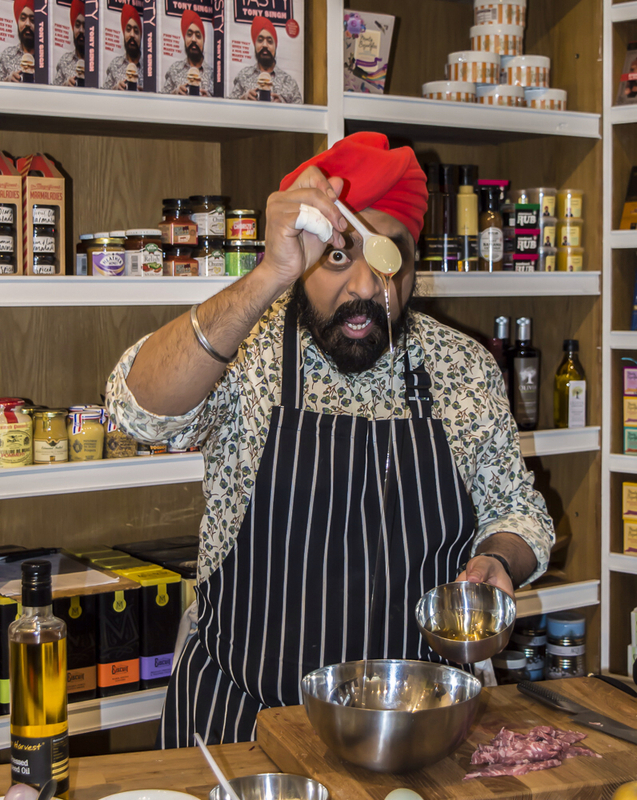 TV Celebrity Chef Tony Singh wowed the crowds at No.16 Deli on Henderson Street in Bridge of Allan on Monday. Tony cooked up a few dishes using produce local to the area including Highland Curing Company cured salmon and Highland Wagyu beef. 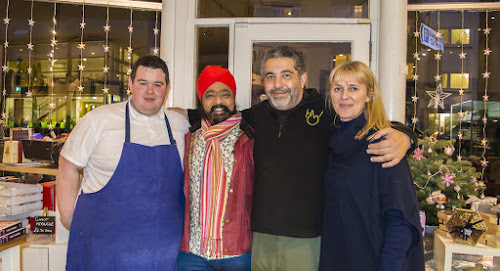 After everyone had enjoyed some tasters Tony did a Q&A talking about his life as one of Scotland’s most popular chefs and what his plans are for the future. Before he left Tony mixed with the crowds and signed copies of his new book ‘Tasty Tony Singh’. 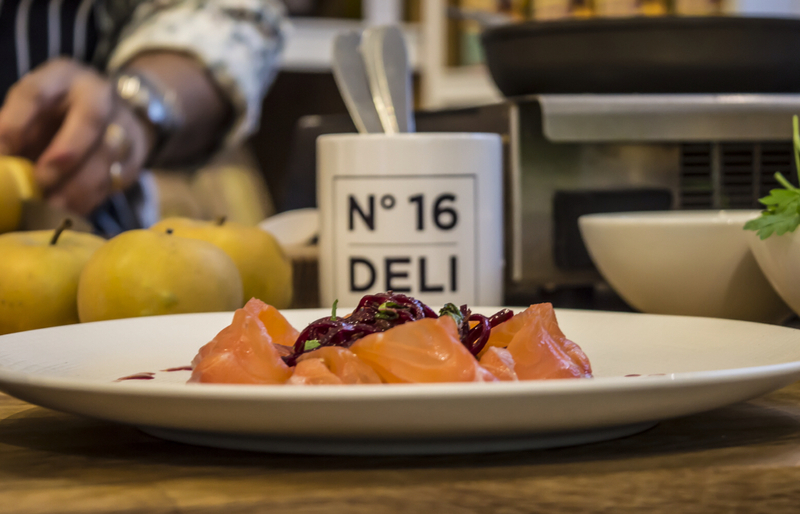 No.16 Deli is Bridge Of Allan’s newest and most exciting gastronomic hot spot. Provenance is king at No. 16 and they source their produce from small local producers. 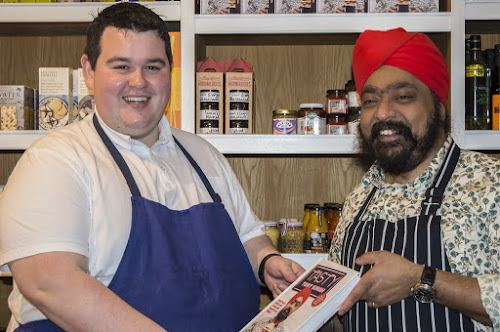 The team of chefs also produce a wide variety of ready meals, homemade chutney, sauces and their signature wagyu pies. Keep up to date with No.16 Deli on Facebook and Twitter.